Dr. and Mrs. R.A. Forrest impacted the lives of many people. Here are a few of the people who influenced them. Dr. and Mrs. A.B. 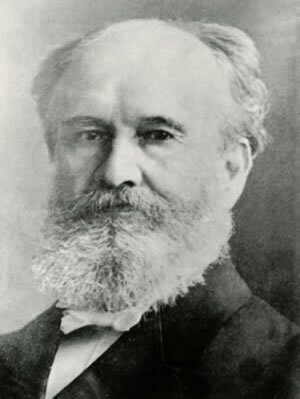 Simpson — Dr. Simpson was the founder of The Christian and Missionary Alliance. He often commented that he never “set out to start a new Christian denomination.” Instead, his goal was to answer God’s call by providing training for those who felt led to enter Christian service as pastors, teachers, and missionaries. 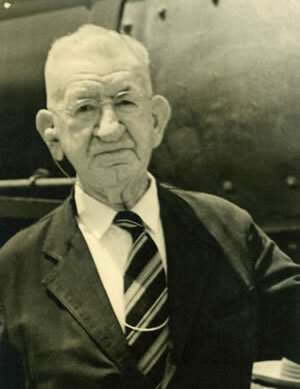 He was the founding pastor of the Gospel Tabernacle in New York City and a close friend of the Forrests. 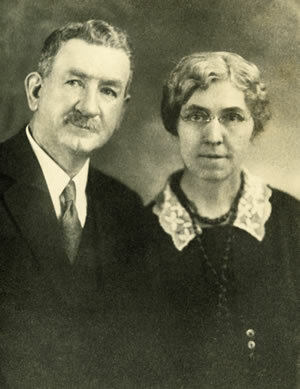 William and Lillian McDuffie were among the teachers to join the staff of the school at Golden Valley, North Carolina. 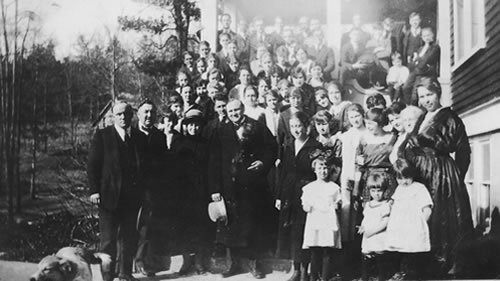 When the Forrests purchased the Toccoa Falls property, the McDuffies moved to the new location where William became the school’s first superintendent. 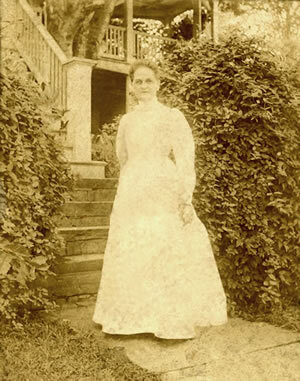 Lillian had been Evelyn’s roommate in college, and William was Richard’s close friend. 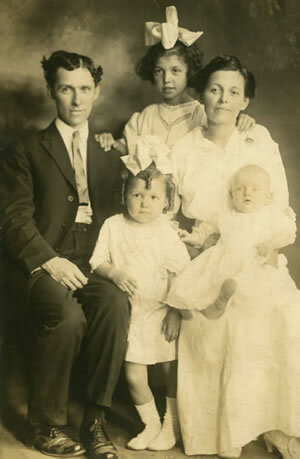 The McDuffies originally went to the mission field but returned to the states after one term. Their youngest daughter was born at Toccoa Falls. Dr. E.D. Whiteside — The Lord always placed people in Richard Forrest’s life who were great encouragers. 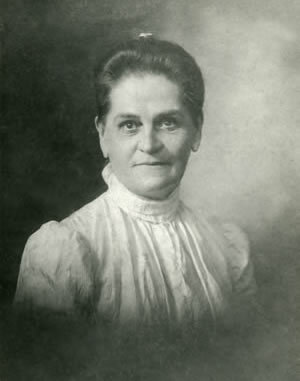 One of these was Dr. E. D. Whiteside, who was known as “the Praying Saint.” He also was known for his desire to encourage the young people God brought his way. The Rev. Paul Rader (fifth from the left) is pictured with a group of TFI students and faculty members. 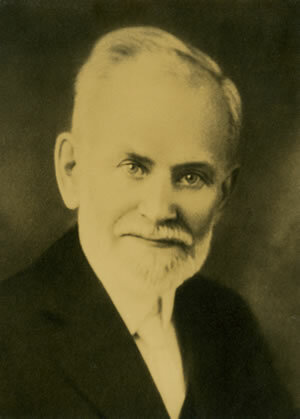 He is the author of the hymn “Only Believe,” which was written on the Toccoa Falls campus. Click here to read more.